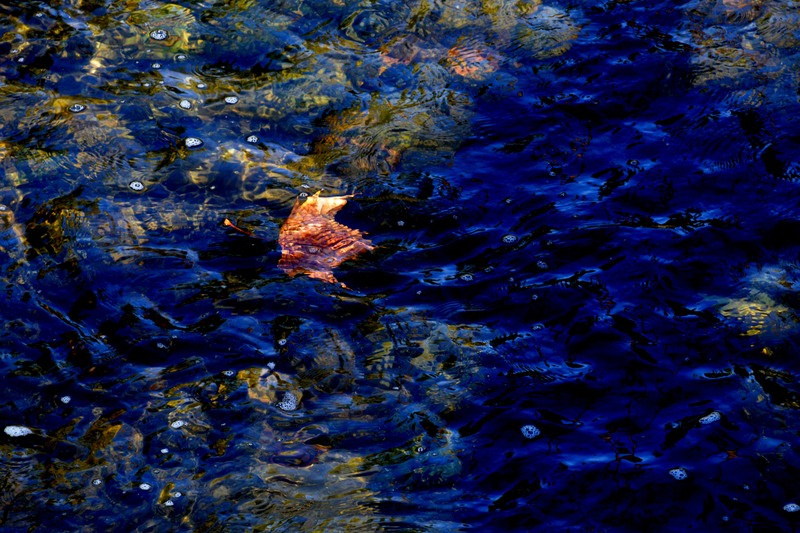 The Patapsco river flows with the colors of fall. As all streams and lakes do this time of year. 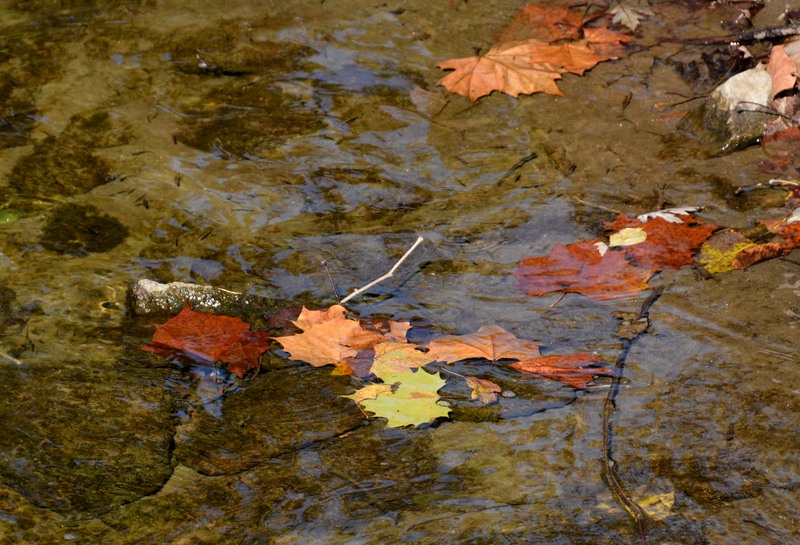 You can really see the movement of water with leaves floating in them. They seem to float with the same grace they tend to fall from their branches. I’m surprised with the speed some trees have turned this year. Of course, it has been a busy week or two at work so maybe its my attention to it that isn’t what it needs to be. The change of this season (fall) seems to come so quickly as compared to spring in my humble opinion. I had better get my behind outside and shoot today if it clears up.